RL CNC Obróbka Skrawaniem is a tool shop founded in 2008 by two partners: Leszek Wróbel and Radosław Michalak, both having vast professional experience. They ventured to demonstrate that there are more possibilities on the CNC market than ever before. From the very beginning, the partners and a nearly 50-people team are driven by a passion for their industry. To enhance the renown and improve its market position, the Company adopted a rule of providing the goods representing the highest, global quality standards. A measure of Narzędziownia efficiency is positive assessment by Customers and their satisfaction; therefore, focusing on meeting their needs and expectations is our primary objective. 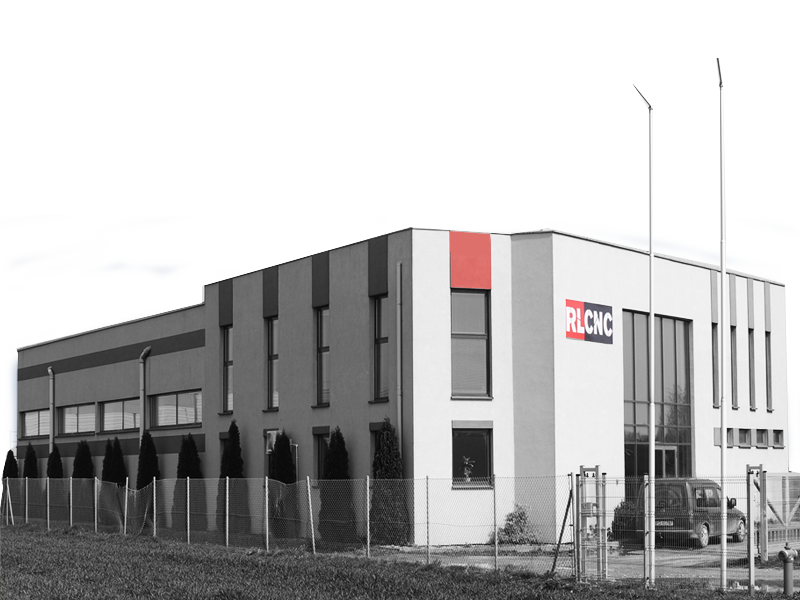 The Focus of Narzędziownia RL CNC is continuous development leading to improvements in product quality as well as environmental protection with the involvement of all employees. Care for superior product and service quality as delivered to the market. Continuous improvement of knowledge and qualifications of our team. We provide machining services for heavy, food, chemical and pharmaceutical industries. Our products include machinery and equipment parts, elements for injection and thermoforming, blanking die instruments, power and pneumatic hydraulics subassemblies. 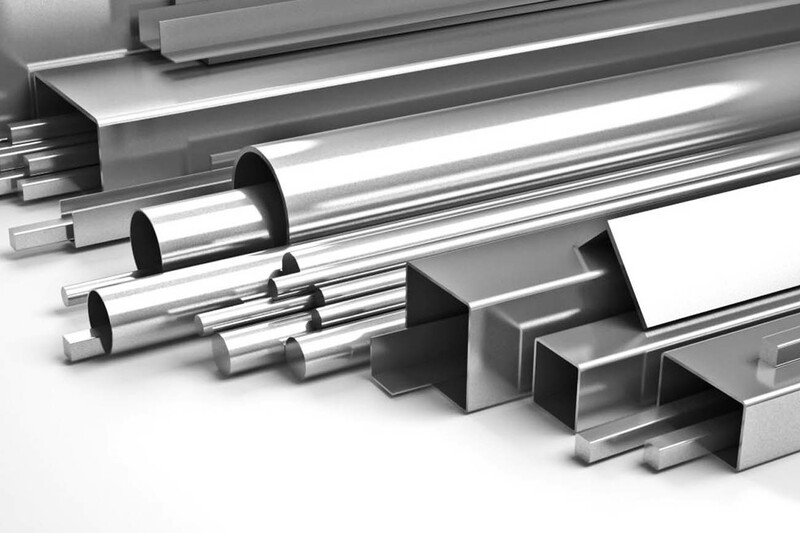 We offer machining services with respect to all kinds of carbon steel, alloy steel for special kinds of steel (stainless and heat resistant steels), non-ferrous metals and plastics. We machine delivered, improved and hardened steel above 60 HRC. Material quality is confirmed by certificates. We provide comprehensive services – from designing through machining, welding, assembly and delivery to customers including start up. We employ qualified staff who help us support our Customers at each production stage. We work in our premises or at Customer’s site. We provide additional services linked with the needs of the modern, demanding market. We provide services to our Customers linked with the installation of single devices as well as upgrading of entire process lines. The scope of our services is competitive and we continually make a difference in our sector. The importance of this service area for industry is enormous. 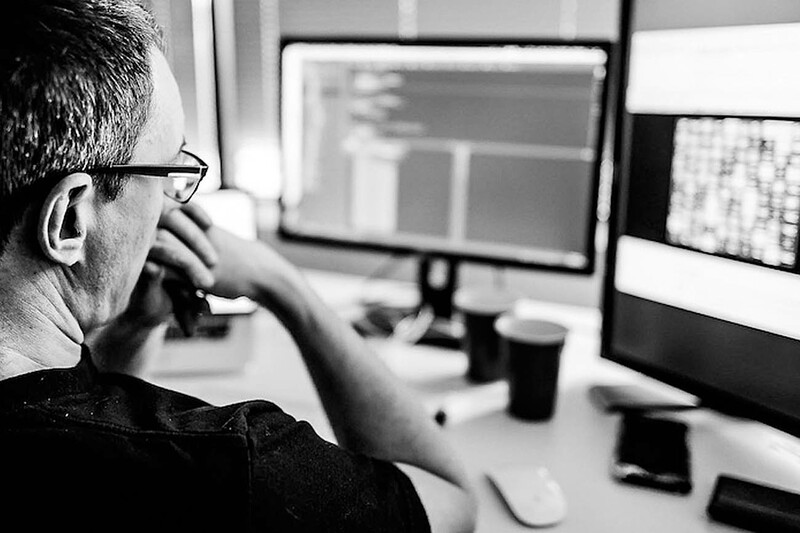 We are glad that thanks to our capital in the form of highly qualified, experienced team and modern machinery we are able to participate in a broadly understood tool development and thus support the development of our Customers. The Technical Group is made up by a team of qualified specialists having vast experience in using different CAD/CAM software. Our primary objective is to reduce the costs of production for our Customers. So far, we have introduced several innovative solutions in a number of concerns operating in the food, pharmaceutical and chemical sectors. By operation maintenance at enterprises we understand the support both with respect to the design as well as the technological process. It is aimed at maintaining the production capabilities on the required level, increasing the productivity upgrading the applied technology and repairs in the event of failure. 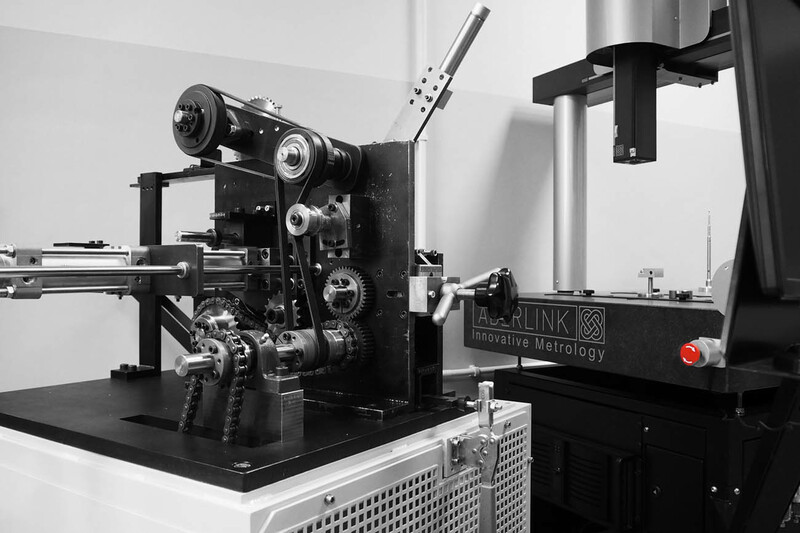 Measurements carried out using the coordinate-measuring machine find broad application. Complex shapes, development of 3D models, comparison of measurements with the model, shape deviations or device location are not a problem any more. The coordinate-measuring machine allows to determine the qualitative capability of specialized machine tools and instruments. 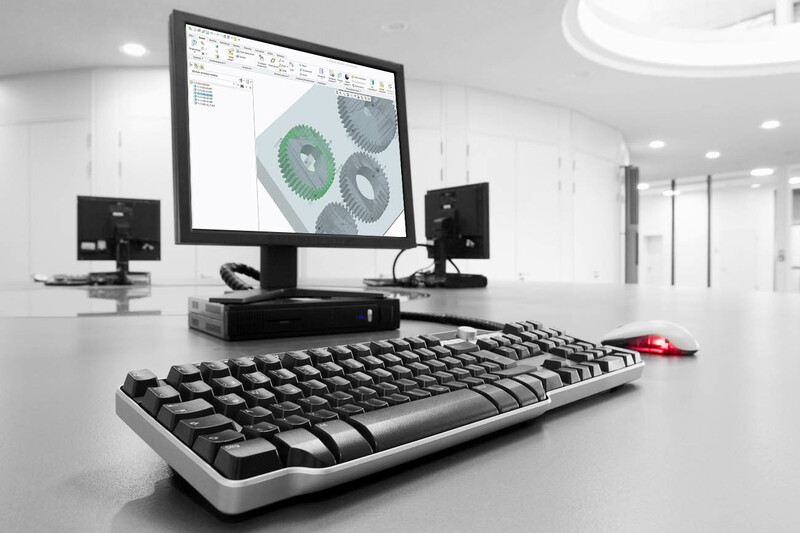 The CAD/CAM software which we apply supports the technical preparation process (construction, technology). Results of our joint efforts can satisfy expectations of the most demanding customers. 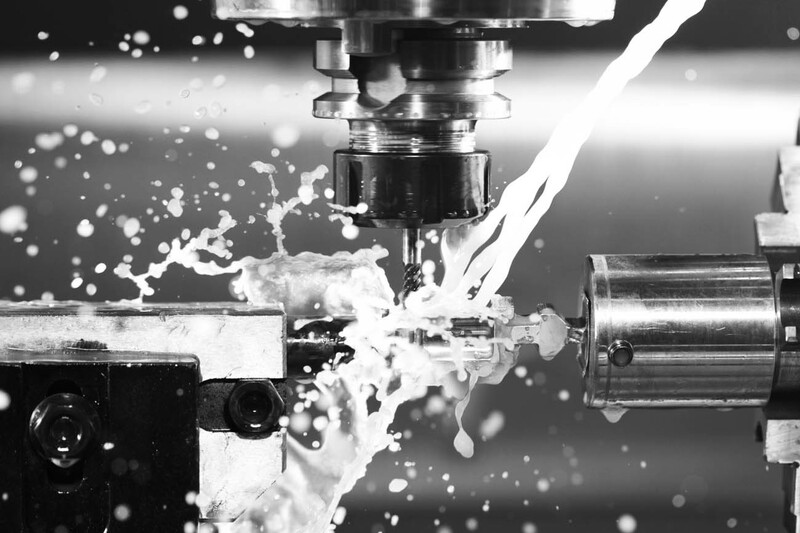 Depending on the needs, we can handle the entire tool production process – from design and preparation of documentation through machining, welding, toughening, coating up to finished product delivery to Customers. We manufacture our products based on the provided model as well as technical documentation. In the event of equipment upgrading, we start with the drafting of the documentation and following the arrangements with the customer and approval of the structure we commence the upgrading process. Satisfying European requirements in combination with the national standards concerning product quality, natural environment protection and OHS. Project and service delivery is a process oriented towards continuous self-improvement and technological progress with respect to quality, environmental protection and occupational safety. Quality management system upgrading and enhancing. Holding cyclical internal and external audits to identify the cause of inconsistencies and implement correction action. Why is it worthwhile to cooperate with us? We not only provide comprehensive service but we are capable of offering an immediate response at any production stage as well. We are characterised with creativity and openness to innovative solutions. We invest in the development our staff. This determines our broad perspectives on one hand and individual Customer approach on the other.